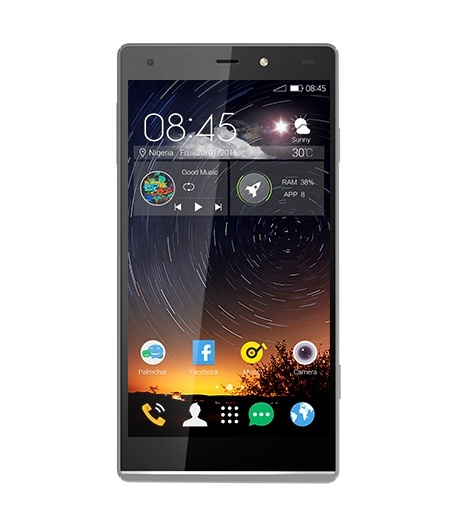 Tecno Camon C5 price in Nigeria. Buy Tecno Camon C5 – Read specs and where to buy in Nigeria conveniently. Tecno Camon C5 is the lower end counterpart to the mobile company’s Tecno Camon C8 which is widely considered a market hit. The Tecno Camon C5 is the first from its maker to come with 4G network technology and it further emphasis Tecno mobile’s attempt to give the market sufficient low end phones as compared to the big names producing other smartphones. Relative to its price, it is a decent buy.